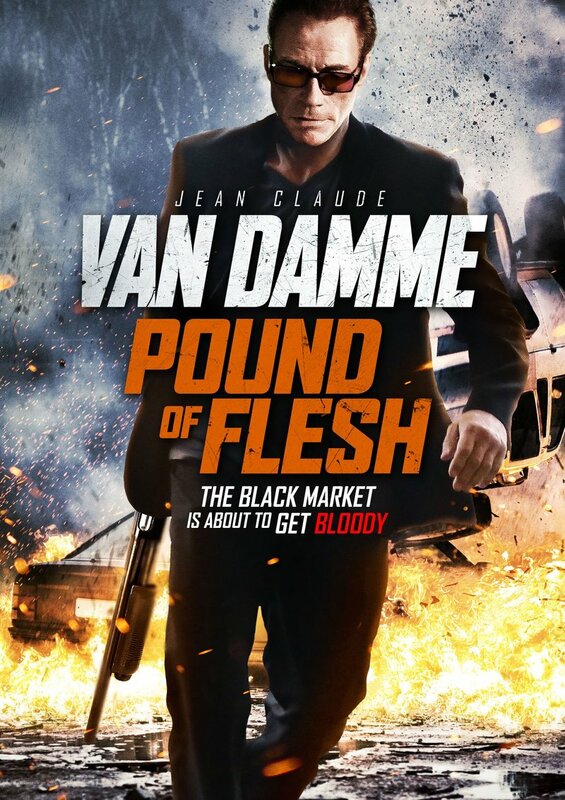 Pound of Flesh DVD and Blu-ray release date was set for June 23, 2015. Deacon is in China, preparing to donate his kidney to his niece dying in a hospital bed. The former black-ops agent wakes up the day before her operation to discover his kidney has been stolen by organ traffickers. Deacon swears revenge on the thieves and calls upon his former underworld connections to help him track down the criminals involved and get his kidney back. While the clock ticks down on his dying niece, Deacon, with the help of his civilian brother and underworld friends, cuts right through to the city's seedy underbelly to save his own flesh and blood.